Everyone in the vaping industry seems to be jumping on the mesh coil bandwagon these days, and there’s a good reason for that: Mesh coils are awesome. 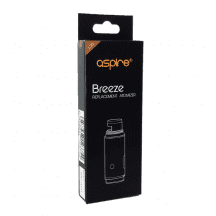 Do you want to get big vapor from a small vaping device? Mesh coils can do that. 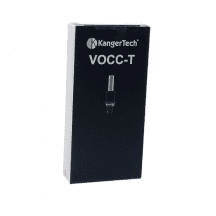 Are you tired of your current coil spitting hot e-liquid in your mouth every time you vape? Mesh coils operate quietly and rarely spit or pop. 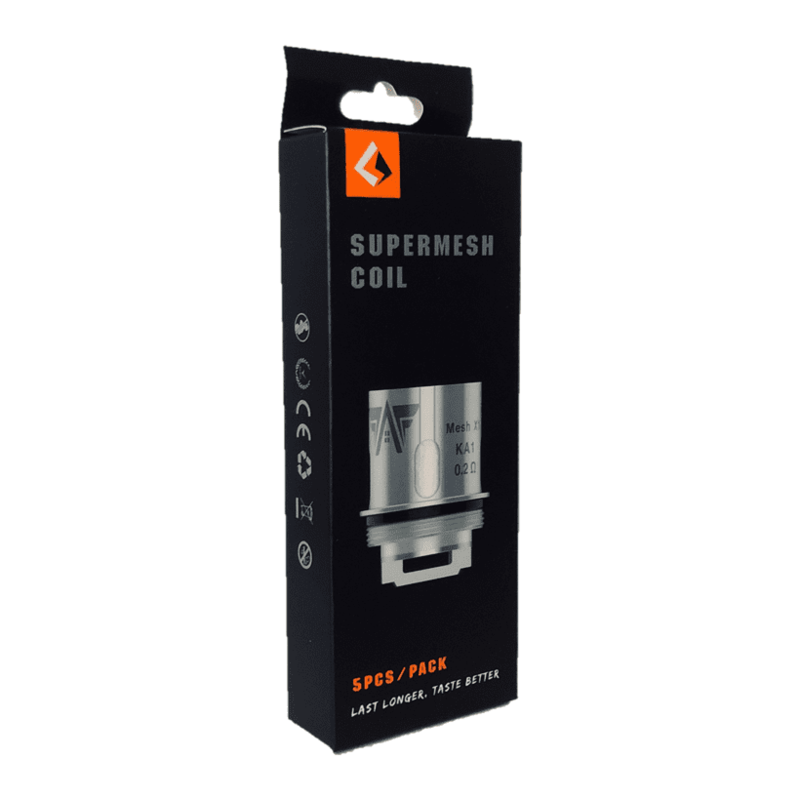 The best part is that, with the Geekvape Super Mesh Coil, you always know what you’re going to get — top-quality construction and the ability to use the same coil with almost any current Geekvape tank. We guarantee that all coils purchased from Vapors Planet are authentic, and we ship all orders for free! What’s Special about the GeekVape Super Mesh Coil? The Geekvape ecosystem stresses compatibility between tanks. The Geekvape Super Mesh Coil works with the Geekvape Shield, Aero, Aero Mesh and Cerberus tanks. Want to try a new Geekvape tank? No problem! You’ll still be able to use your favorite coils. 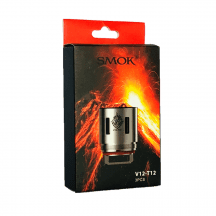 It’s a tiny coil with huge vapor production, making it possible to chase clouds to your heart’s content even if you prefer to use a smaller vaping device. 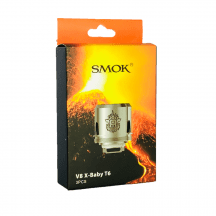 The mesh coil is one of the most important technological developments in the history of vaping. 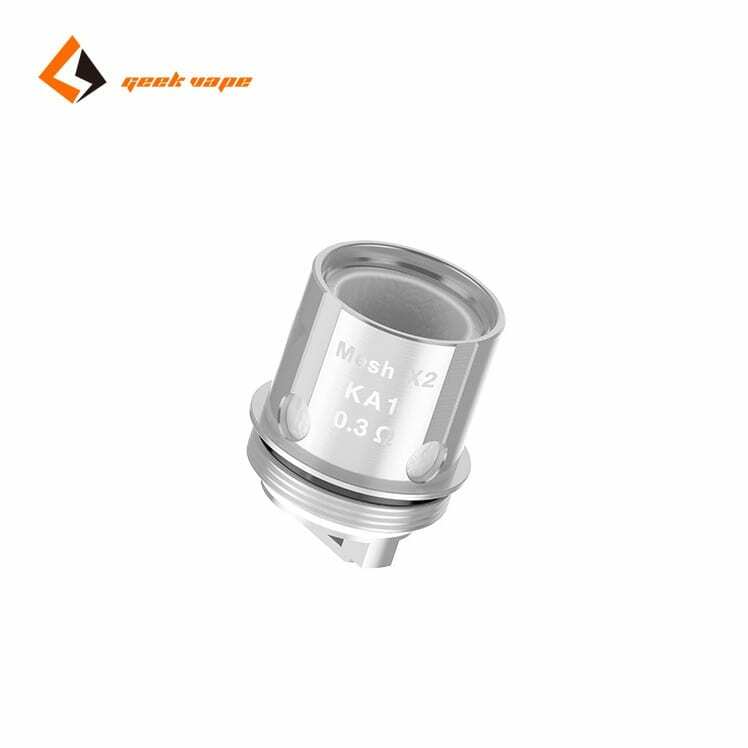 With the excellent surface area and low mass of a mesh coil, you’ll enjoy huge vapor production with very low wattage requirements. Many people also report that mesh coils last much longer for them than standard vaping coils. 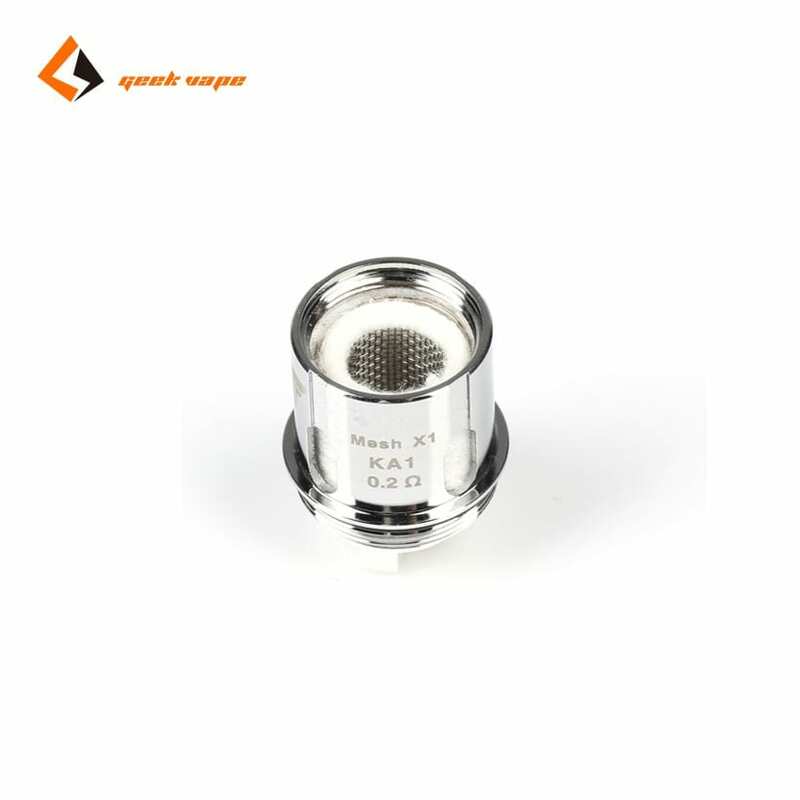 0.20-ohm Mesh Coil: Single mesh coil. Suggested operating range of 30-90 watts. For direct-to-lung inhaling. 0.30-ohm Mesh X2 Coil: Double mesh coil. Suggested operating range of 30-45 watts. For direct-to-lung inhaling.